Sebastian “Sniper” Singh after winning his fight. 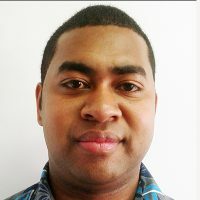 Boxer Sebastian “Sniper” Singh has won the Fiji Super Welterweight Title at the Tilak High School Hall in Lautoka beating Ratu Rakuro Daunivavana. 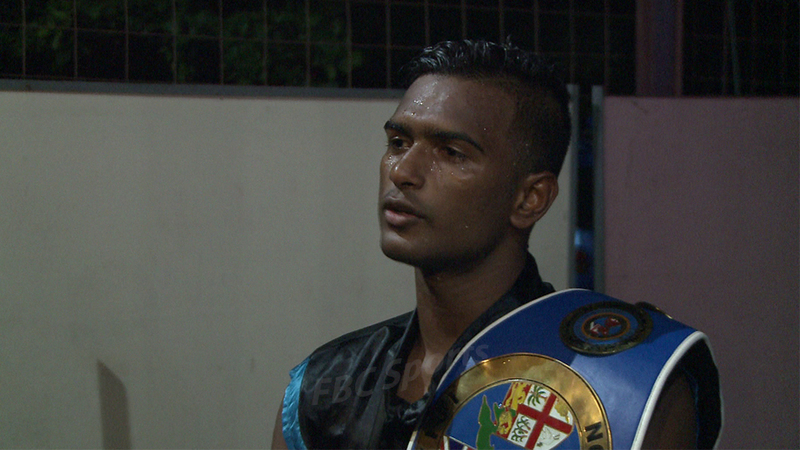 Singh won by a Technical Knockout after Ratu Rakuro’s corner threw in the towel due to their fighter injuring his arm in the second round. After the fight, Singh says that he was disappointed. 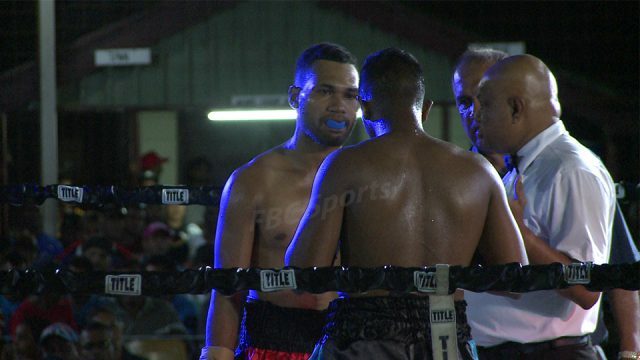 South Pacific Boxing’s promoter Freddy Chand has praised boxing fans for coming out in numbers despite the wet weather. Chand says it was another successful event. Meanwhile, in another title fight, Shamal Ram Anju beat Rahul Aron Kumar in a TKO to win the Bantam Weight title. It was also a controversial finish as Kumar claimed the referee had given him wrong instructions during the bout which resulted in the fight being called off. In the main supporting bout, Savenaca Naliva knocked out Robin Hazelman.